I have always enjoyed reading. Since I learned to sound words out, I've been reading and writing. I don't know if it has always just been natural to me, or if someone instilled the love of books in me. My big brother, Danny, introduced me to The Babysitters Club books when I was quite young. (Sorry, Danny, for outing you on that one!) I remember poring over them, flying through book after book, at least as early as third grade (that must be aged... eight? ), if not before. I just loved reading. Scott was a big reader too. Scott was reading The Lord of the Rings in Primary 5, along with 'Choose Your Own Adventure' books and lots and lots of sci-fi. His dad was very good at passing him books to read beyond his 'normal' age bracket. Reading is something Scott and I are desperate to pass on to our own kids. We want them to love books the way we love them. Fifi, who reads and writes solely in Gaelic at school, is about to move into an English classroom in her new school in Arkansas, where I worry all the kids will be reading and writing in English much more fluently than she currently can. 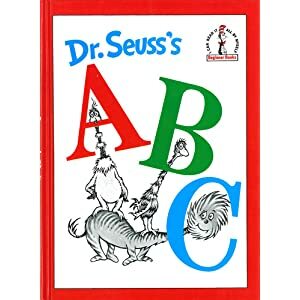 She has a summer reading list for her new school, with the likes of Dr Suess, AA Milne, and Beatrix Potter, so today I got out Dr Suess's ABC: The Amazing Alphabet Book for her to work through. It thrills me to see how keen she is to read and how hard she works to figure out words. She gets frustrated at times because she can't read fluently, but she is eager to figure it out. Despite the bilingual issues she has with still trying to implement Gaelic blends into English words and not recognising English blends, she is still doing a really amazing job learning to read English. Tonight, she read their first bedtime story, Where's My Teddy?, with very little help. Then I read a few chapters of Matilda to them. Is this the way to get kids to learn to love books? I hope so. I know a lot of parents are better than we are at bedtime stories and reading to their kids, but I really do struggle with finding the time and patience amongst all the housework, cooking, and daily stress of life to sit down and read a lot with them. Yet I think it's one of the most important things we can do with our kids, one of the best gifts we can give them. Over the past week, I've been making the effort of reading for a good half an hour at night time to get the girls ready for bed. It sounds easy enough, but after spending all day long with children, by bedtime, I am desperate for some peace and quiet time, all to myself. At about 7pm, I start to lose all patience for small people and really need a break. But I've been finding that (as long as Lolly is behaving) this half hour of sitting quietly on their bed reading to the girls has been really good for us. Scott's been doing Jaguar's bedtime, which means I have time for uninterrupted Fifi-and-Lolly time. It's been good for our relationship, and it's been good for our quality reading time. We recently pushed back their bedtime an hour, which is tiring in one way but has helped a lot in another. Now, while we must endure an extra hour of noise and madness (at a time of evening when both of us are really finding our patience wearing thin), we are getting much better compliance at actually getting them to go to sleep. It's now at this later bedtime that I've been sitting with them and reading, and now that they've had an extra hour of energy-release, they seem to be much more relaxed and willing to sit still for stories. As for me, I'm currently working my way through the Harry Potter series (about ten years behind everyone else), as they are easy to read, fun, and light, which is just the kind of books I need right now, when everything else in my life feels so heavy and intense. Thus one of my main reasons for loving books so much; I love the escapism of some and the solidarity of others. Some books take you away from your world, and others draw you deeper into your own. Which reminds me, I've been doing a 'Book a Month' book review here on the blog, and need to write about the last 'proper' book (nae offense, JK Rowling) I read, my March (and part of April) book, Silence by Shusaku Endo. 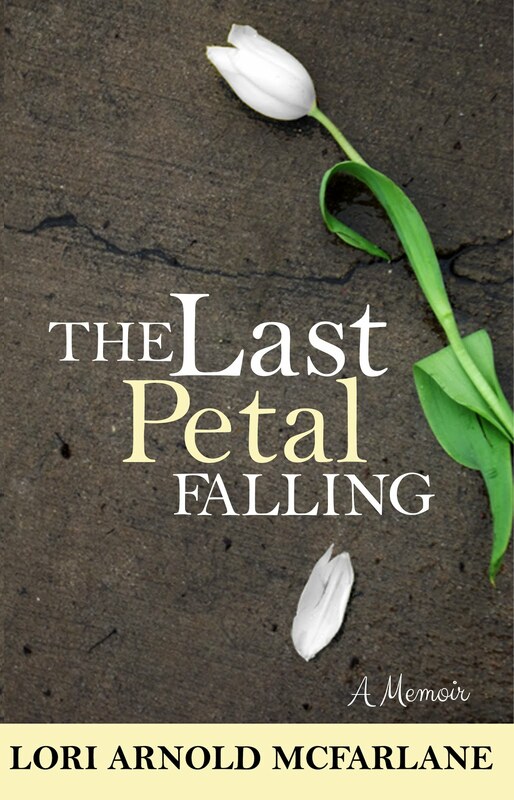 However, I first need to check with my online book club to make sure everyone has finished it before reviewing it! And that review will be tough... Silence was *definitely* a book that dragged me deeper into my own world, and it won't be easy to write about! It would be much easier to review Harry Potter, that's for certain!